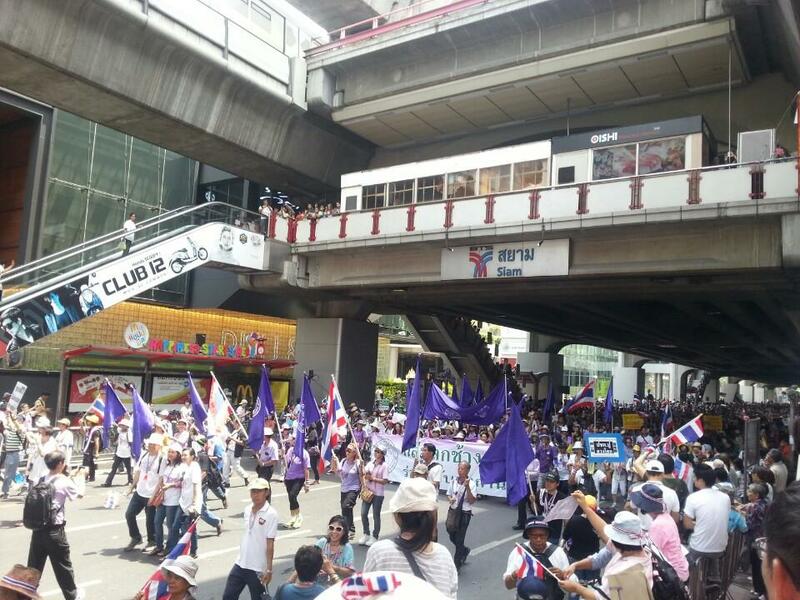 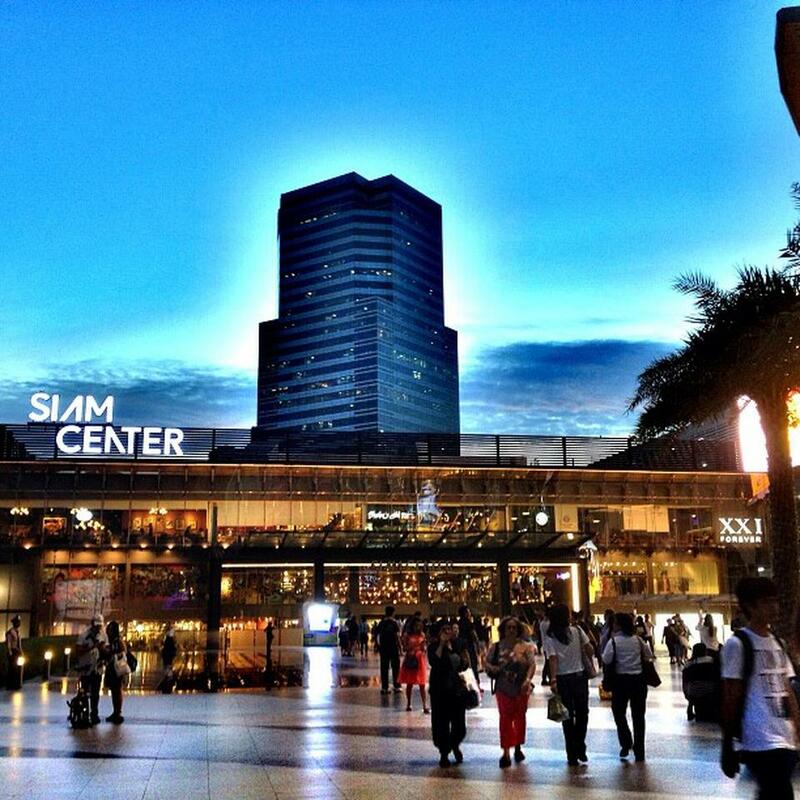 The Siam Center is still very popular in Thailand today as it is located in the shopping district of Bangkok. 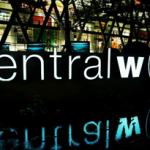 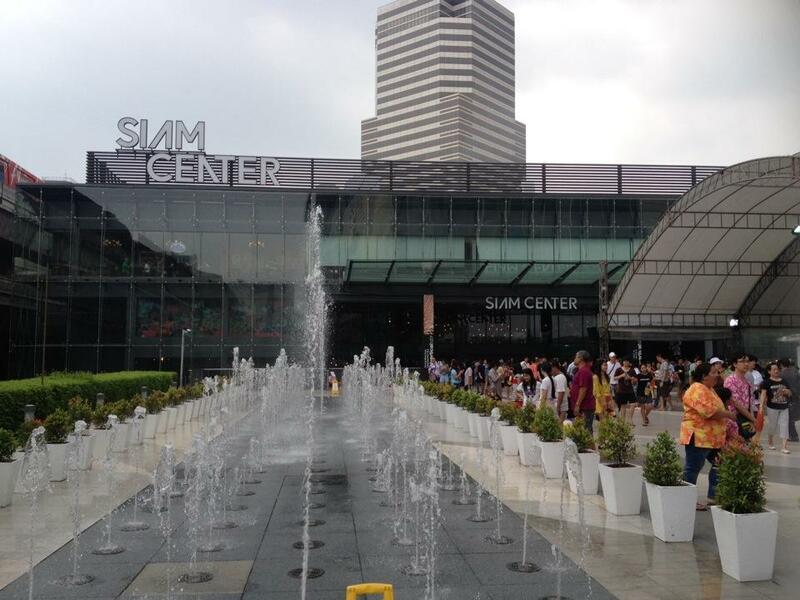 There are a number of other malls in the area such as Siam Paragon and also CentralWorld which are the two largest shopping centers in Thailand. 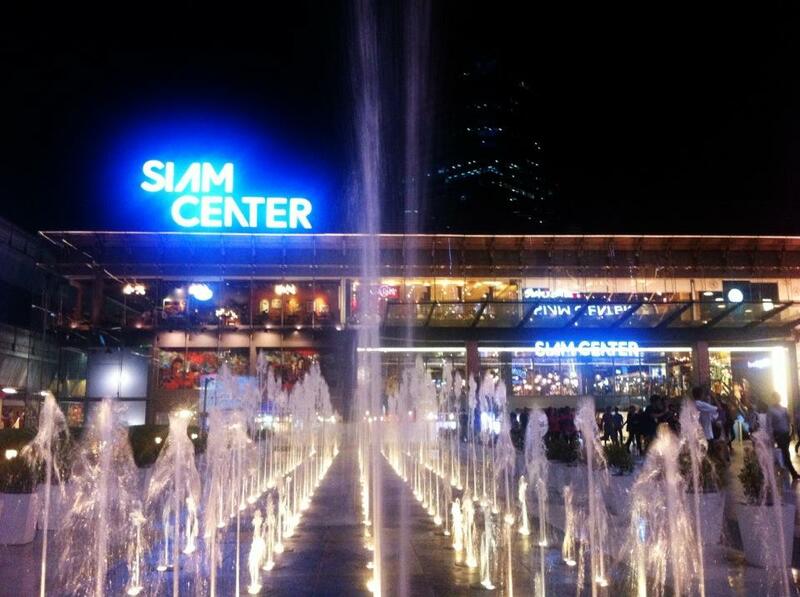 Siam Paragon is one of the largest shopping malls in Asia. 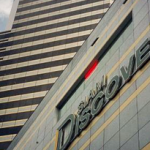 The mall is located close to the BTS Siam Station in Thailand and it is also close to such high-end hotels as the Novotel Bangkok and the Vie Hotel in Bangkok. 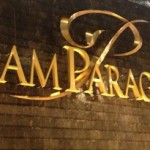 The middle of the range Asia Hotel is also not far away. 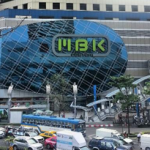 If you are in the area then the MBK Center is also close by with many IT stores. 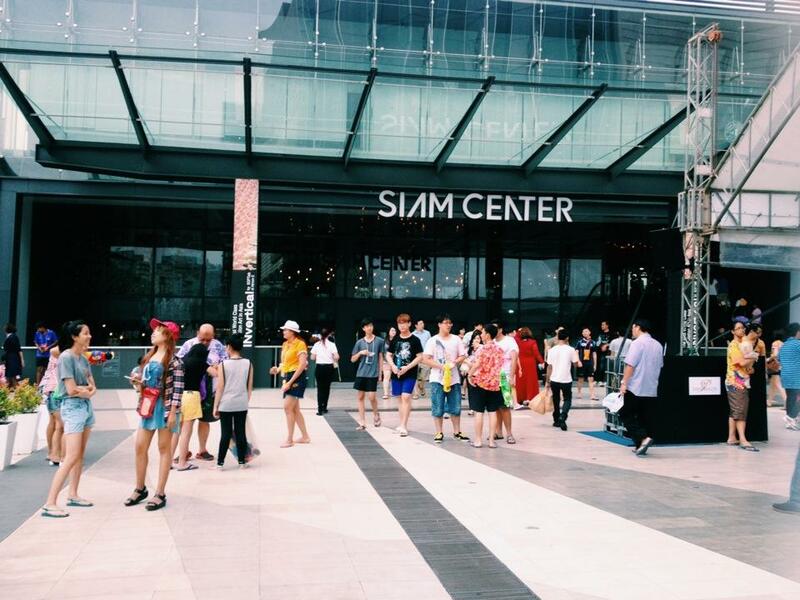 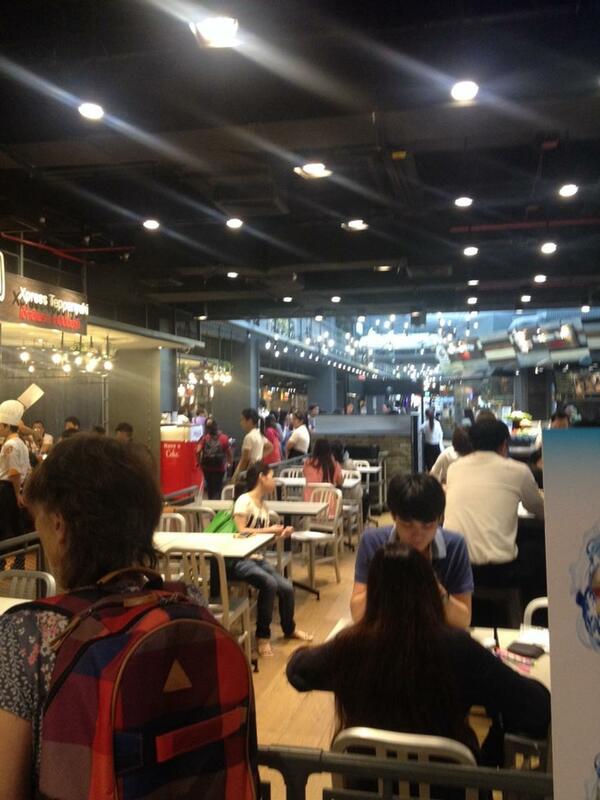 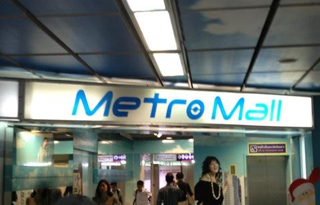 The Siam Center has more than 400 stores selling everything from clothing to household goods. 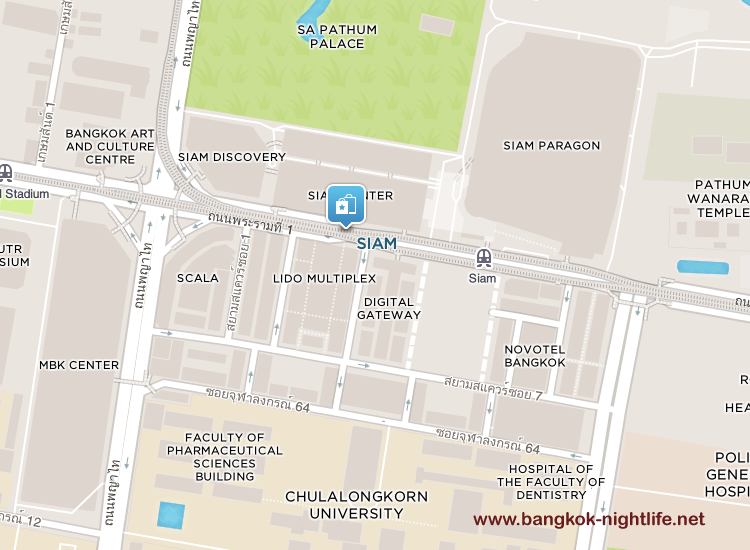 Other attractions around the Siam Center is the Erawan Shrine as well as the SA Pathum Palace and Siam Discovery in Bangkok. 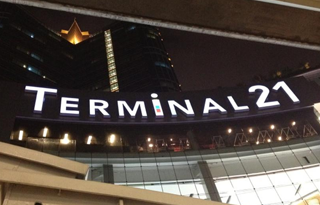 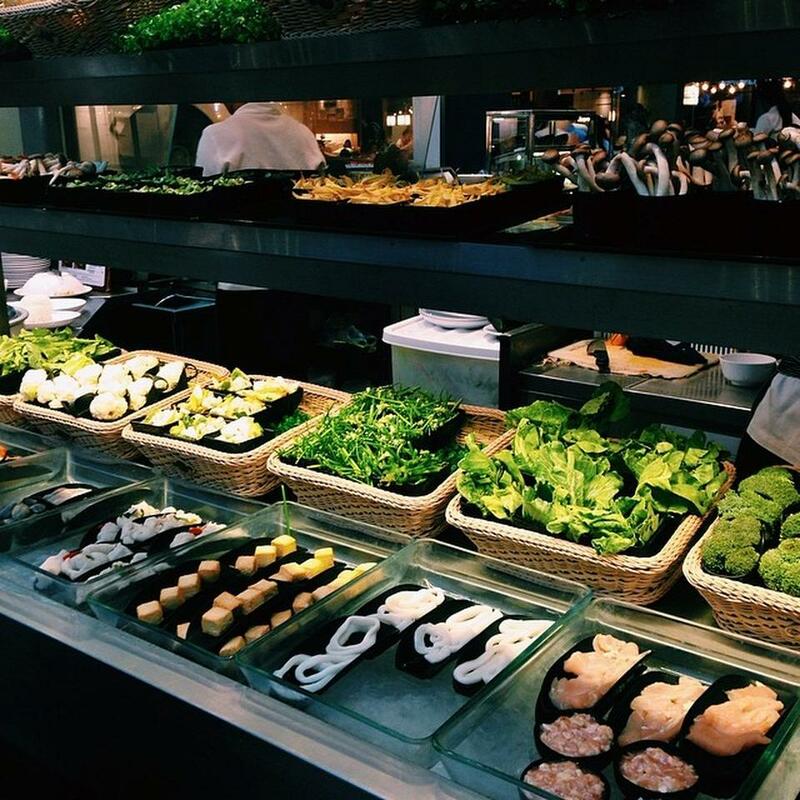 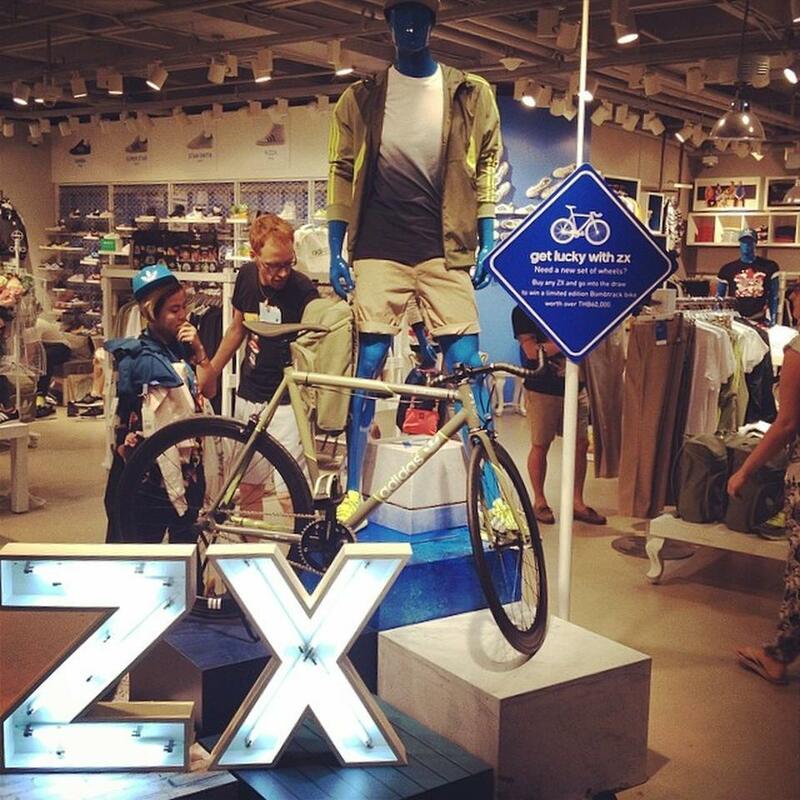 If you are into shopping in Thailand then this is a good place to start.